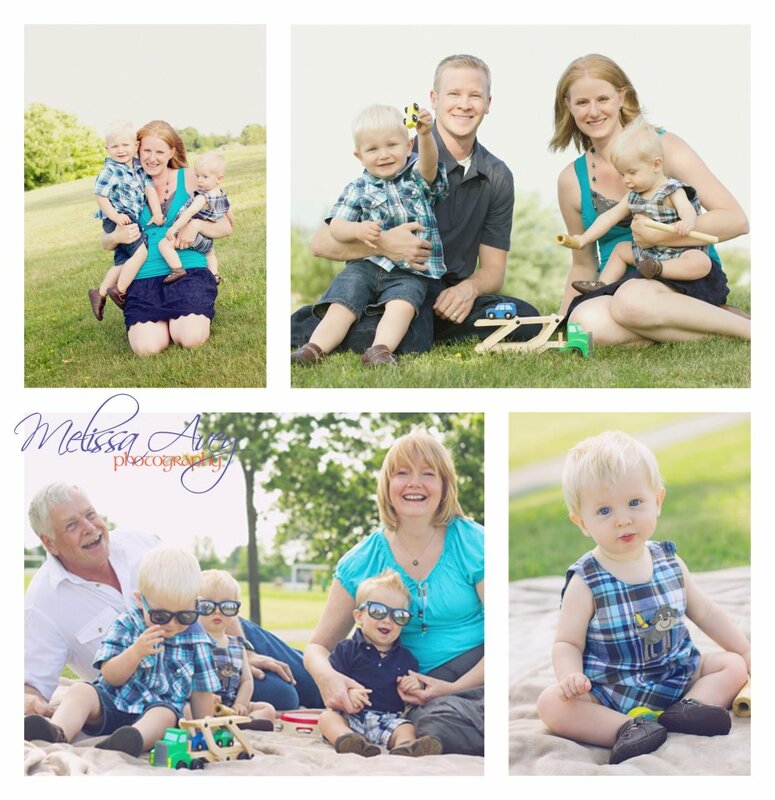 I had a blast photographing this gorgeous family. I think it was a special time for them as one of the sisters and her family are moving to Africa. Wow! That is so far. I think it’s rough having my sister in BC, I don’t know if I could handle her being on another continent! There are so many shots from this session that I am in love with but here are some blog snaps for you to have a peek at!